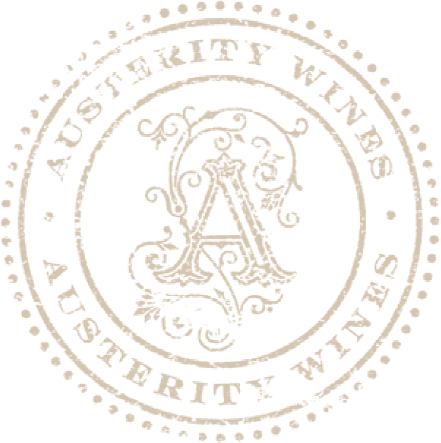 By browsing and using this Internet web site at www.AusterityWines.com (the "Site"), provided by Austerity (the “Company”), you agree to be bound by the Terms and Conditions set forth below (the "Terms and Conditions"). You must exit this Site immediately if you do not agree to the Terms and Conditions or are not of a legal age for consuming alcoholic beverages. 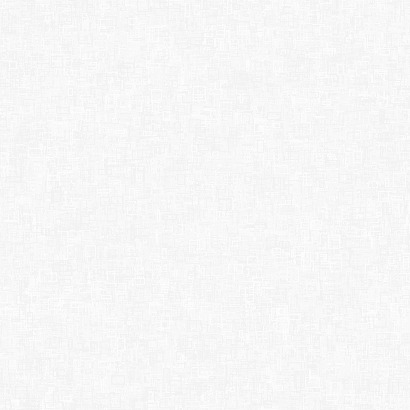 Except if explicitly stated otherwise, any notices shall be sent by e-mail to, in the case of Company to info@austeritywines.com or, in the case of a user to the e-mail address you provide to Company. Notice shall be deemed given 24 hours after e-mail is sent, unless the sending party is notified that the e-mail address is invalid. If you have any questions about the Terms and Conditions, the practices of, or your experience on the Site, please contact us at by e-mail at info@austeritywines.com.